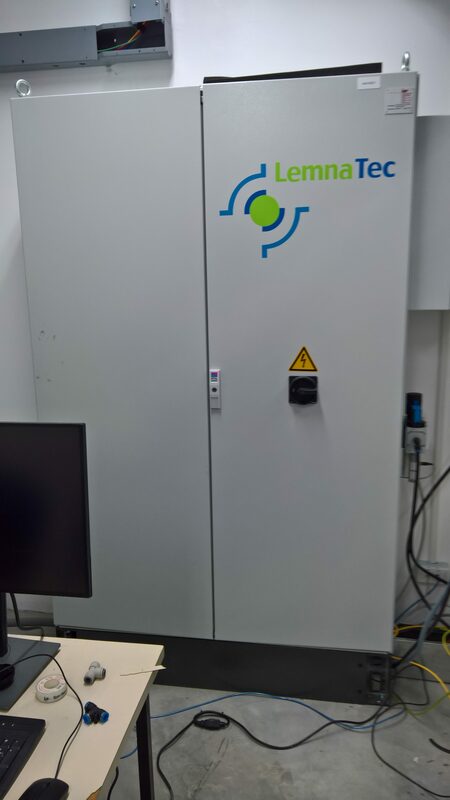 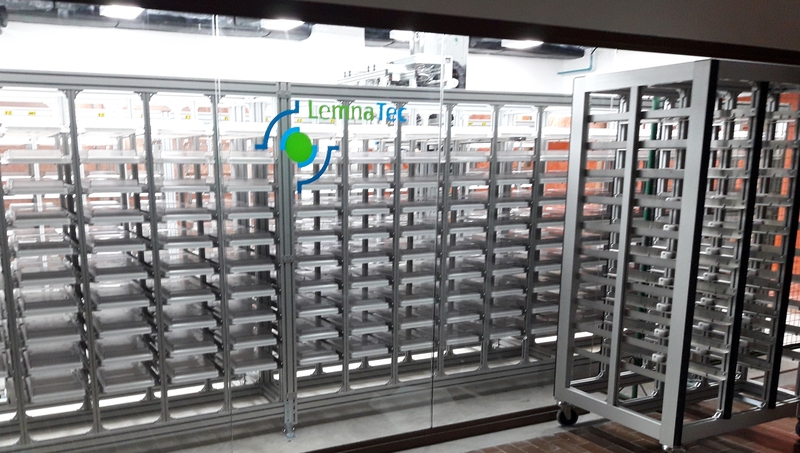 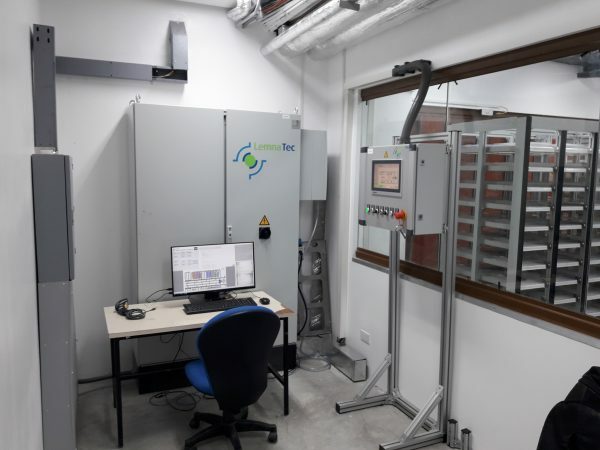 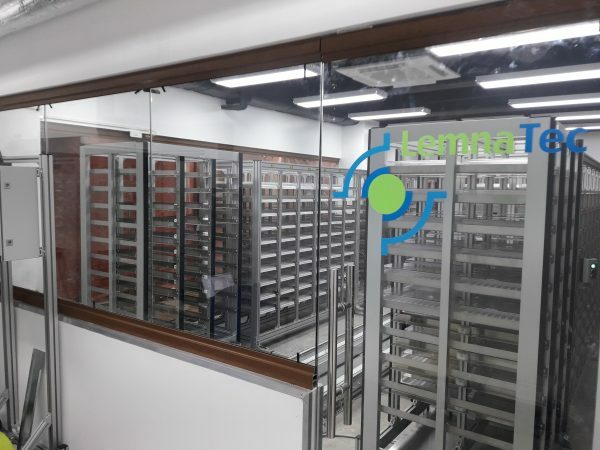 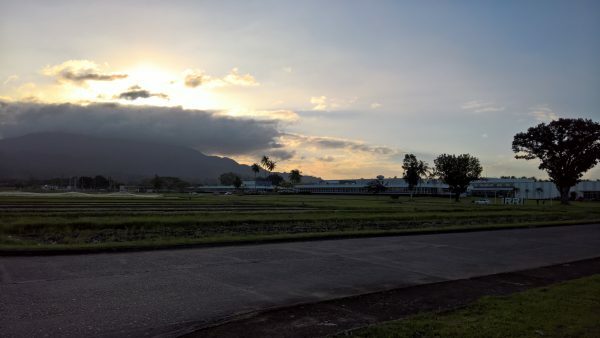 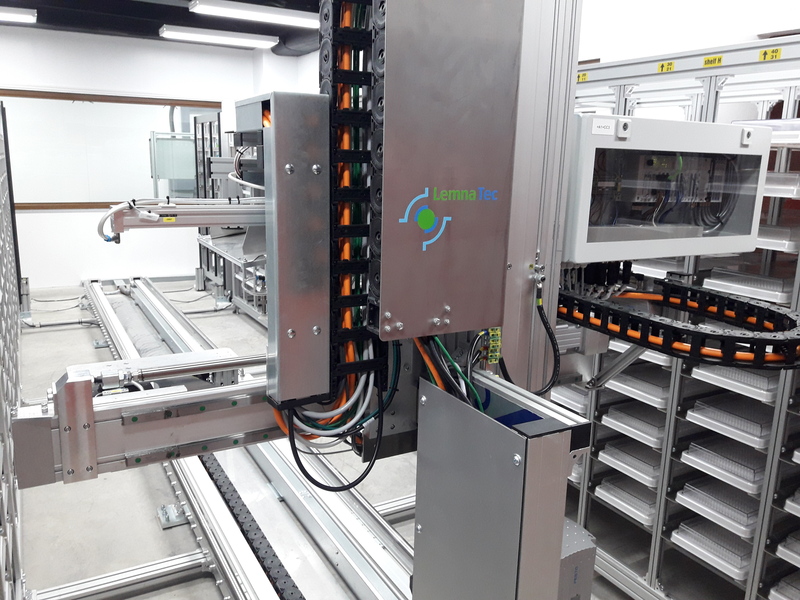 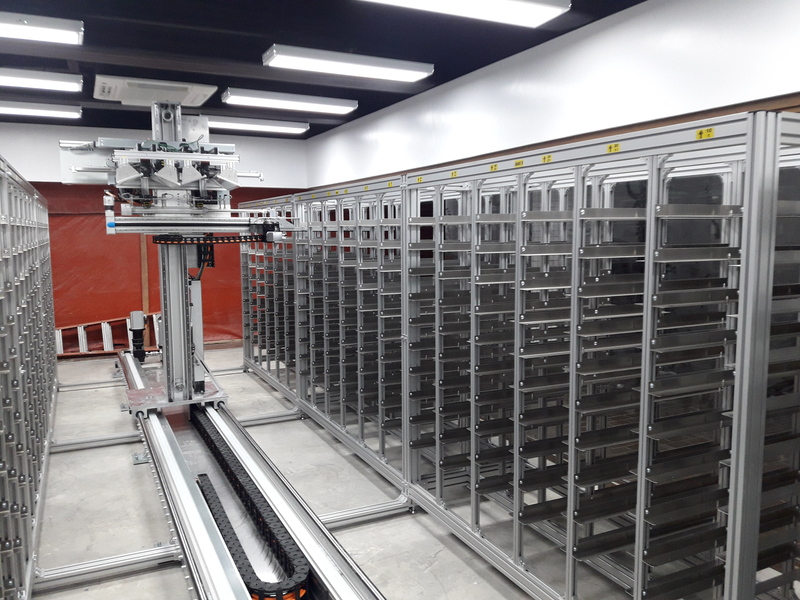 LemnaTec is proud to build a new automated Germination Scanalyzer at the International Rice Research Institute (IRRI). 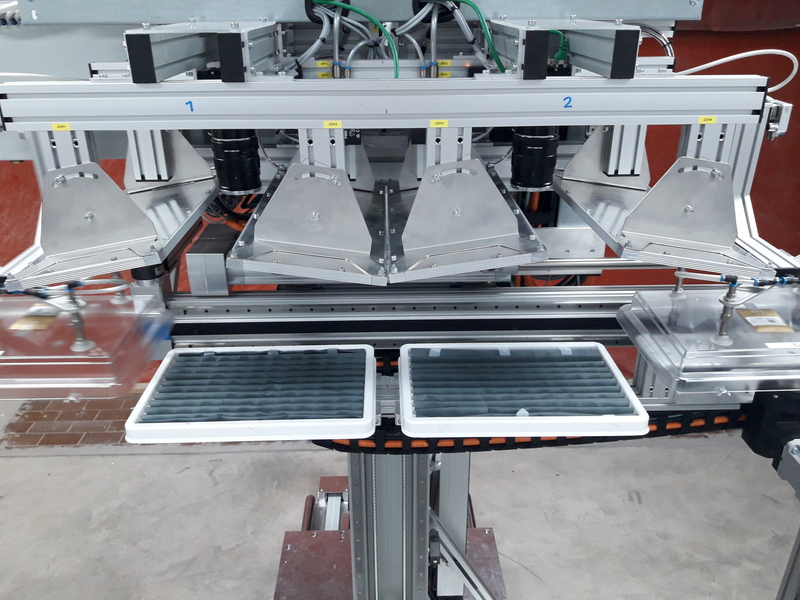 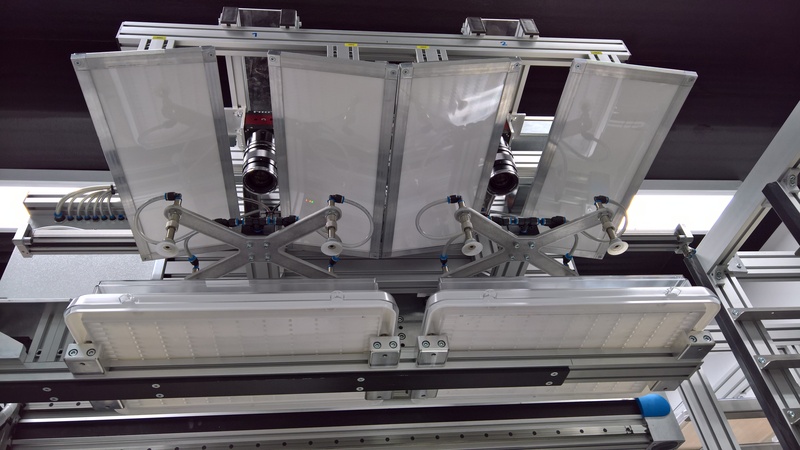 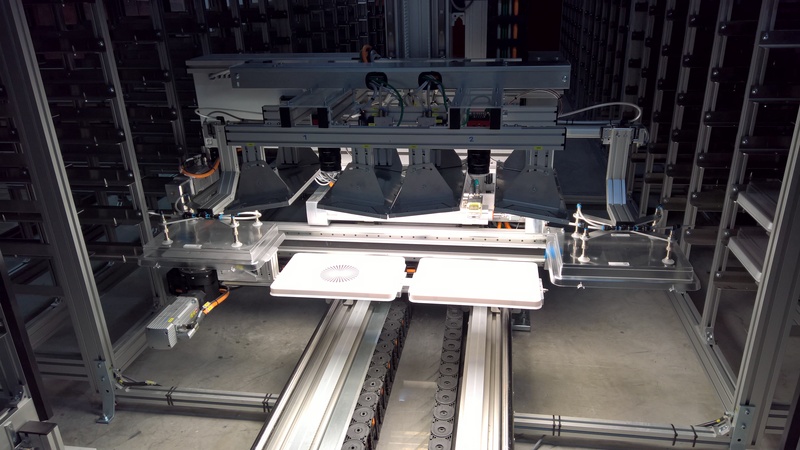 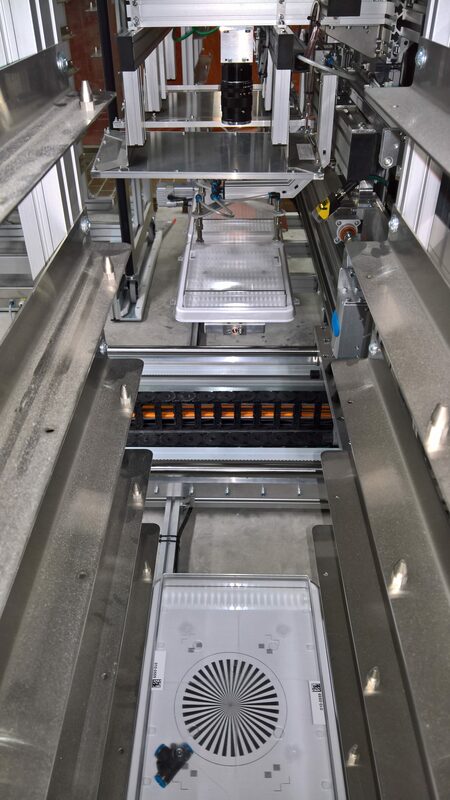 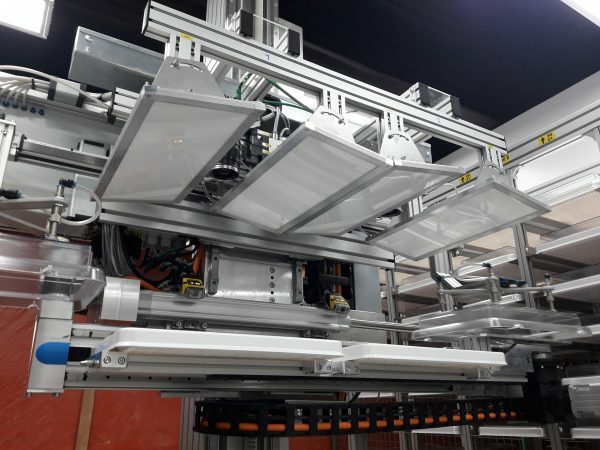 Our digital seed germination test is combined with automation for germination tray handling. 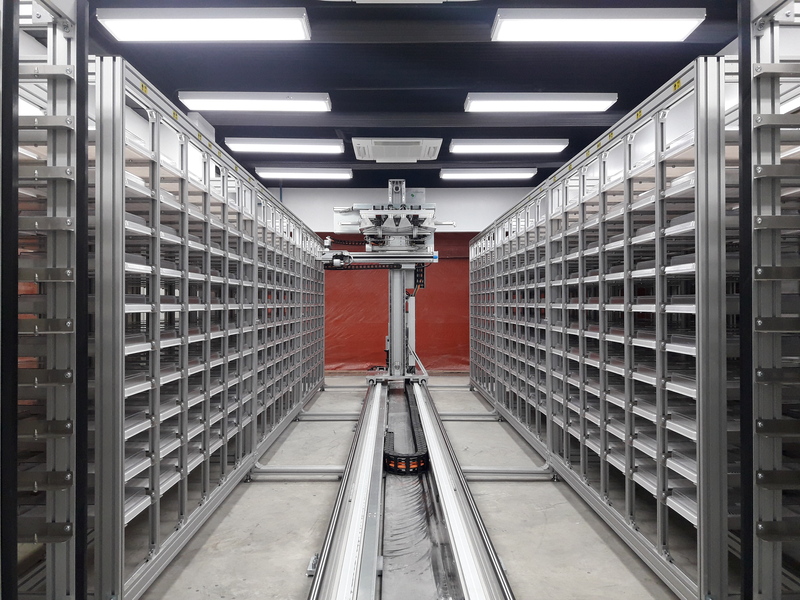 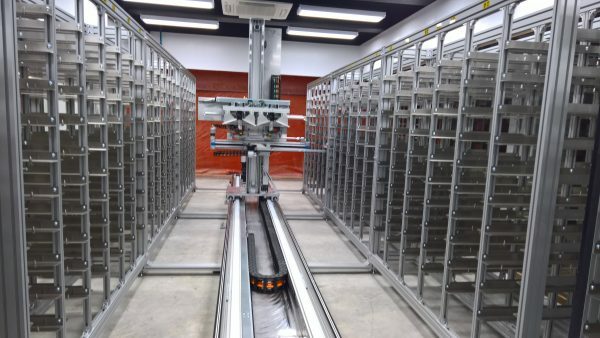 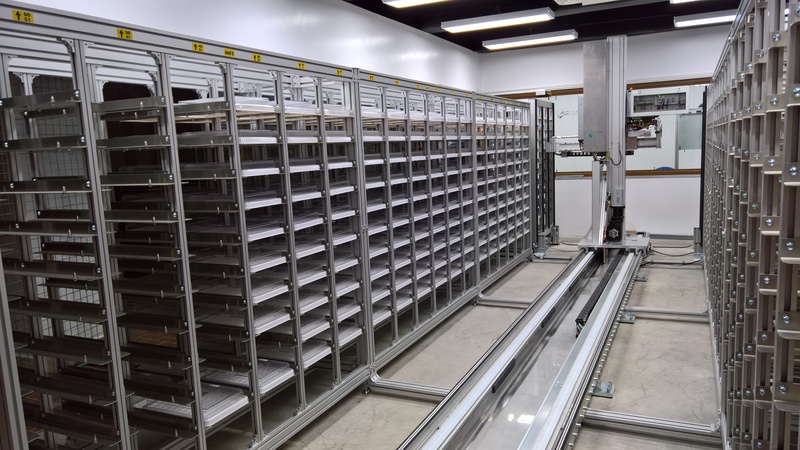 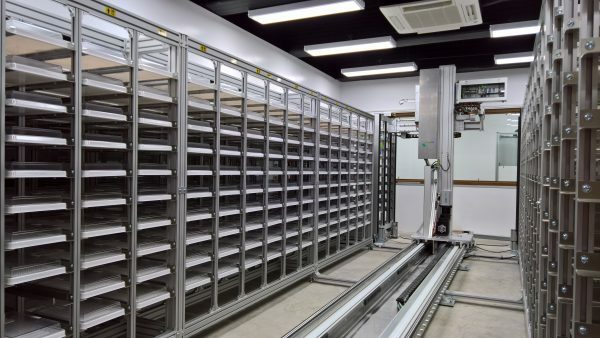 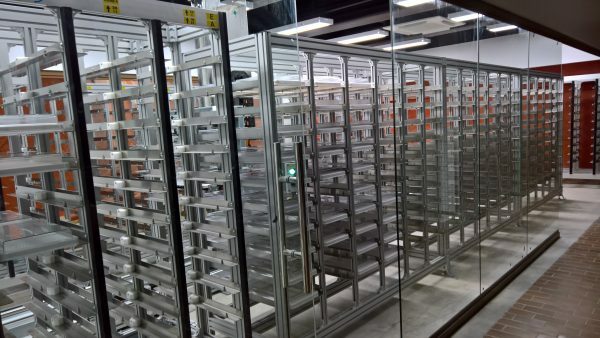 The system contains 720 germination trays stored in shelves inside a climatized room that ensures test-specific germination conditions. 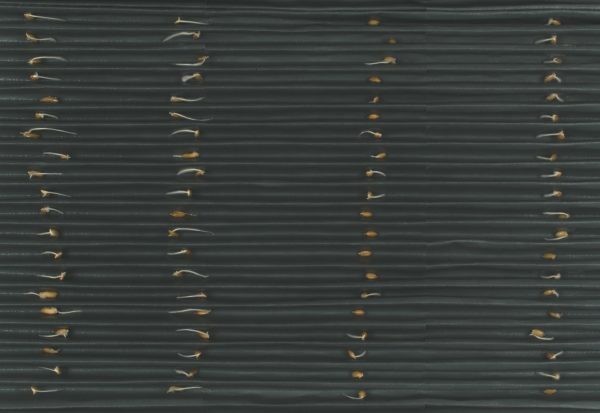 Each tray harbours seeds germinating on moist paper, and germination is detected via computer vision. 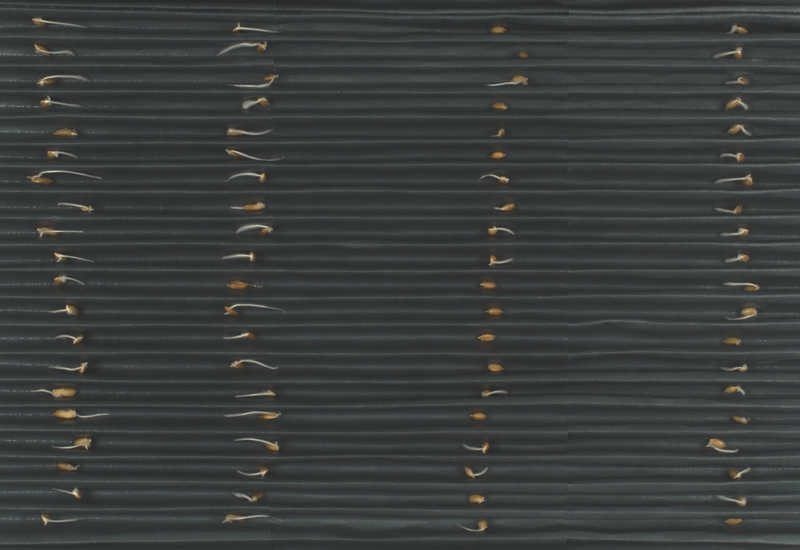 With all trays imaged within 8 hours, time courses of germination can be recorded. The Germination Scanalyzer is installed at the IRRI Headquarters, Los Baños Research Center, Laguna, Philippines. 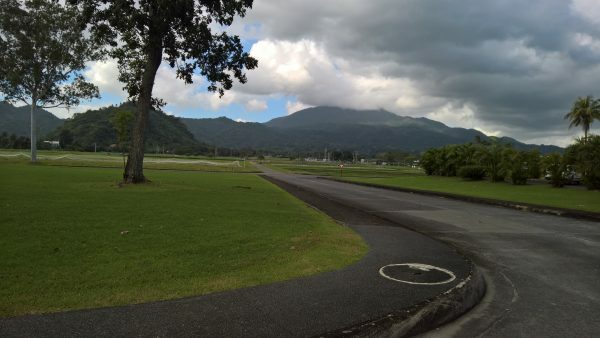 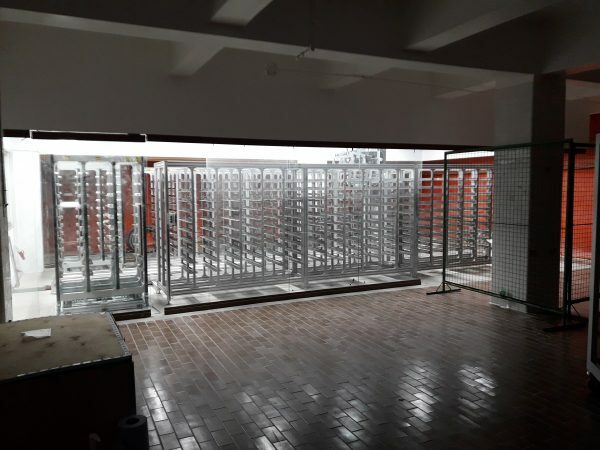 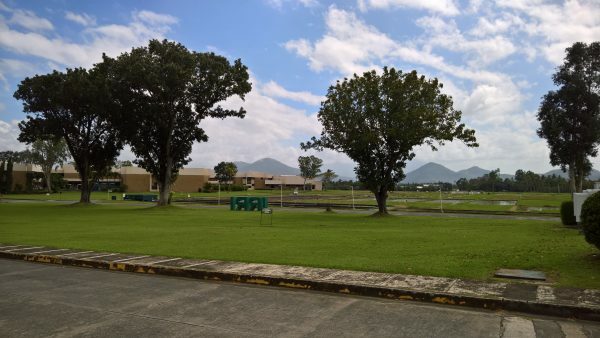 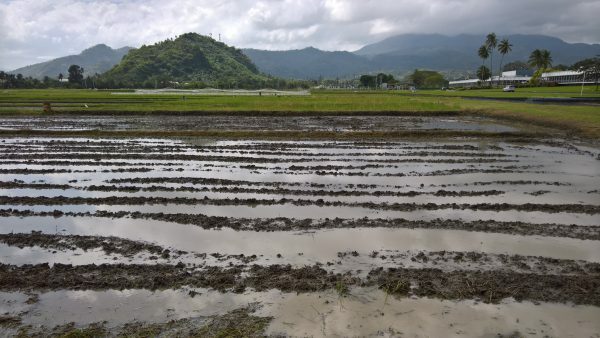 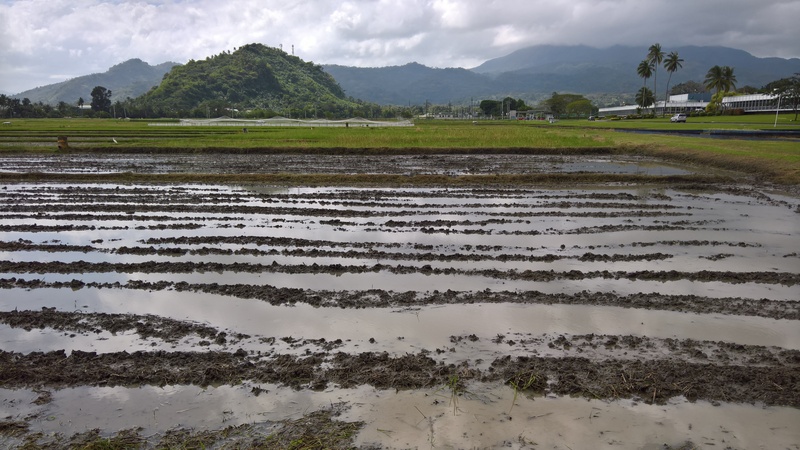 After finishing the technical installation recently, final tests are running and the Germination Scanalyzer soon will start working in “Rice science for a better world”, as IRRI headlined their activities. LemnaTec is happy to deliver technology working towards improved rice cultivars and thus strengthen food security throughout the world. 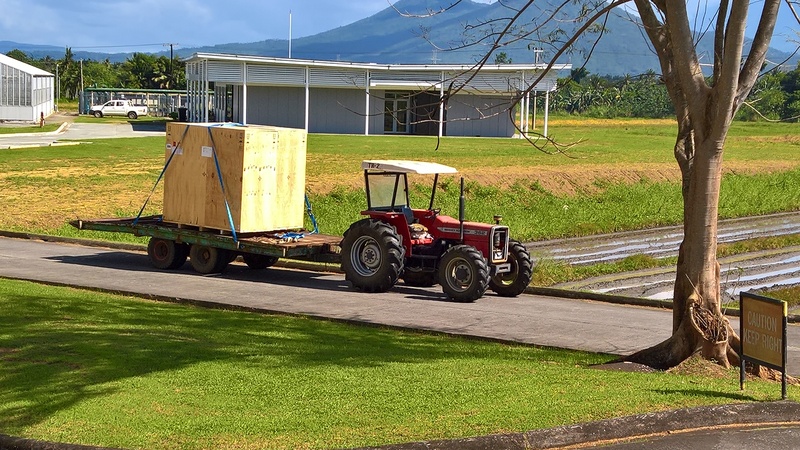 The Germination Scanalyzer at IRRI will be an important tool in public research in the world-wide CGIAR network.